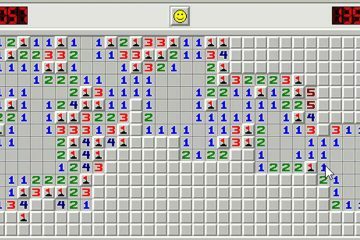 Does Minesweeper Belong in the Video Game Canon? Explore the legacy of the time with the most criminally underappreciated story of all time. 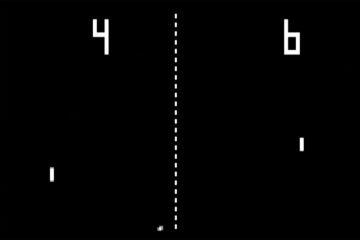 Does Pong Belong in the Video Game Canon? Pong, the mother of all video games, was the mother of all video-game storytelling, too.